Island Pizzeria calls home a building that used to be the Holman Store. Built in 1930 the store was where locals went to buy their groceries until the early 60's. There are lots of memories for many locals all of which we get to hear the stories. Photo's of old Cedar Key are displayed in our shop to bring back the history of Cedar Key. 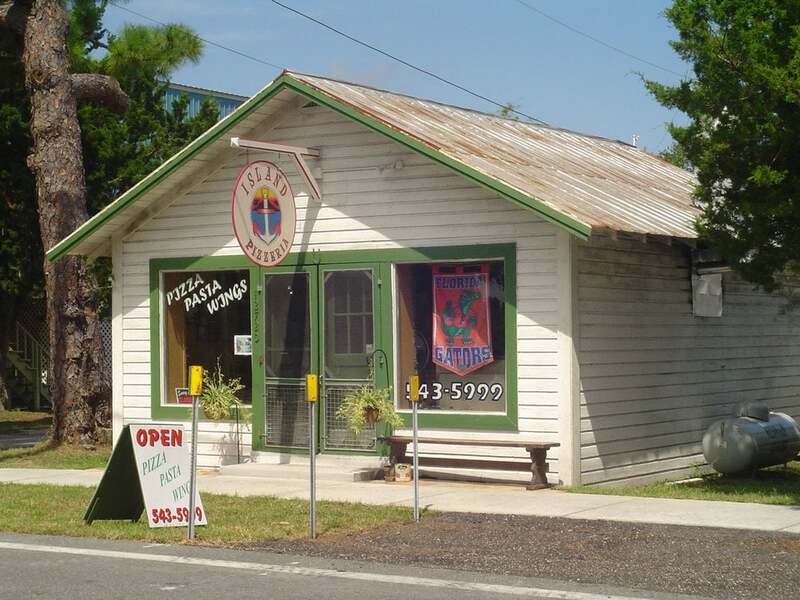 The memories that locals as well as visitors can now be carried on with Island Pizzeria. Our customers will tell you all of our menu is special. We offer pizza, pasta, wings, salads, and sandwiches. Everything is made fresh to order.